I wear vests *almost* every day. Really, I do. I have about 5 or so on rotation, and I layer them over my simple, basic wardrobe. 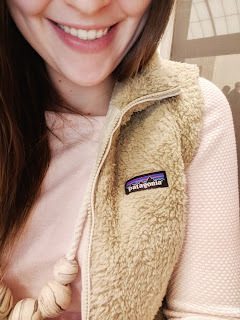 Last month, my in-laws gave me a Patagonia vest for my birthday, and it has quickly become a staple in my wardrobe. I have the Patagonia Los Gatos vest in the color El Cap Khaki (I do suggest sizing up). 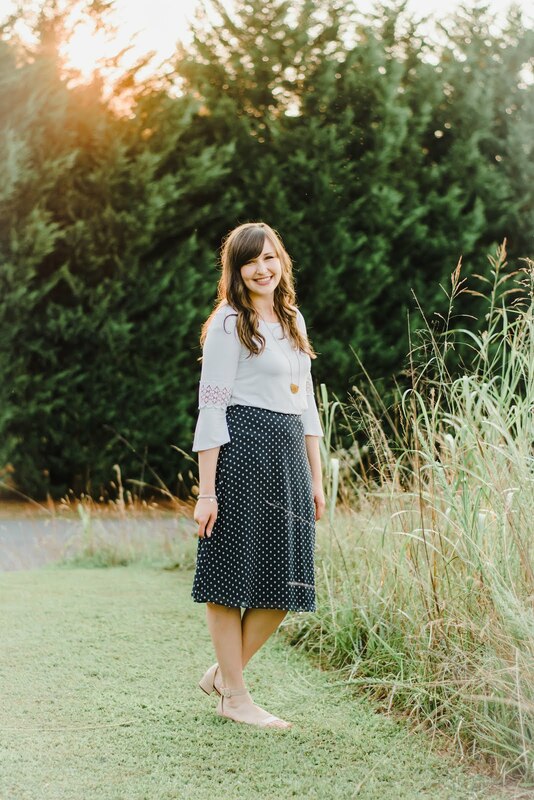 It looks great with jeans, skirts, and dresses making it so versatile. The fur neck keeps me SO warm, and I love how comfortable and cozy it is. We have a trip to Alaska planned in May, and I can already tell I will be living in this while we are there! Anyways, I just wanted to pop in and share this piece that I have been loving! If you don't have a Patagonia vest, I highly recommend adding one to your wardrobe! What is your winter must-have? Are you a vest wearer?